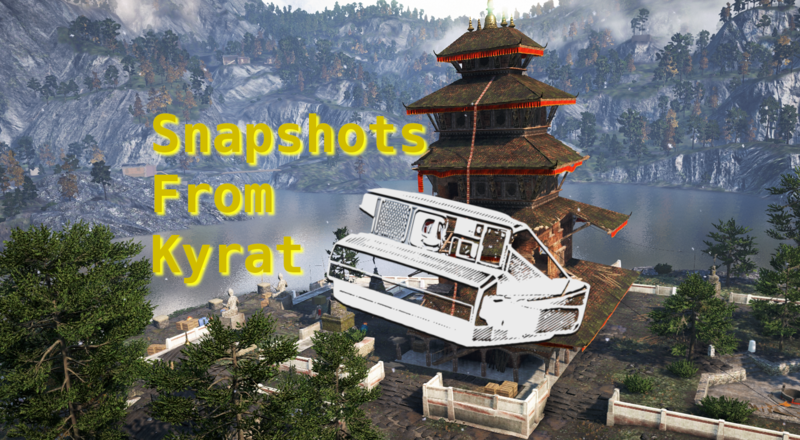 Here comes a few shots from my ‘travels’ around in Kyrat. Nice place. “Nothin’, babe. Just hangin’. Got an arrow in my leg. Barely missed my knee. If this ain’t a shaggin’ wagon, I don’t know what is. Strange way of celebrating a gunfight victory. Shortsighted, and a waste of resources. Especially when rebelling against a way stronger, overpowering force. Don’t fire half of your ammo into the air, I guess is what I want to say here.